That’s 20% of the workforce – much higher than the official ABS figures and this is a worry for our economy and in turn our property markets. Roy Morgan suggests that Australia’s real unemployment for May was 9.8% (1.284 million Australians looking for work). In addition 1.338 million Australians were under-employed in May (10.2% of the workforce). 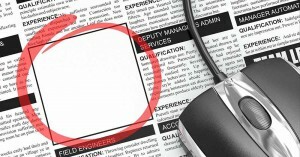 The total of 2.622 million Australians unemployed or under-employed is the 20th straight month more than 2 million Australians have been looking for work or looking for more work, and only the fourth time this figure has exceeded 2.6 million Australians. Source: Roy Morgan Single Source October 2005 – May 2017. Average monthly interviews 4,000. 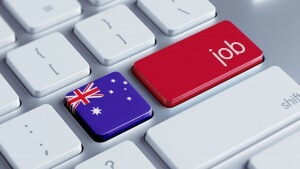 “The Australian economy is generating jobs – a total of 376,000 over the last year. However most of these jobs are part-time (346,000) rather than full-time (30,000) and this contributes to a growing problem of under-employment which has grown by 391,000 over the same time period. “Unfortunately any increase to the minimum wage above inflation and the over award payments (weekend and public holiday penalty rates) means there is no incentive for employers of unskilled staff such as in retail and hospitality businesses to open for additional hours or take on more staff. “For this reason last week’s Fair Work Commission’s decisions to increase the minimum wage by $22 per week (+3.3%) and partly defer cuts to Sunday penalty rates over three years instead of now have dealt a significant blow to the prospect of more jobs for Australia’s unemployed and under-employed.